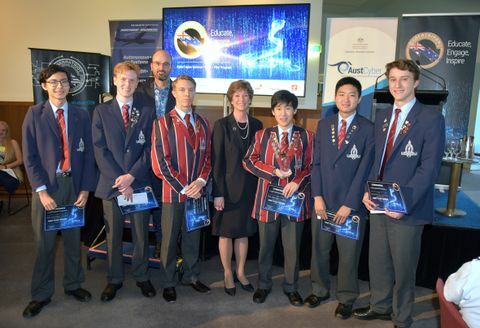 CANBERRA, Australia – Aug. 10, 2018 – Northrop Grumman Australia, in partnership with The Australian National University (The ANU), recently hosted TechX2018, a technology and innovation-related symposium fostering collaboration among industry, academia and government to address Australia’s defence and security challenges in the Indo-Pacific. 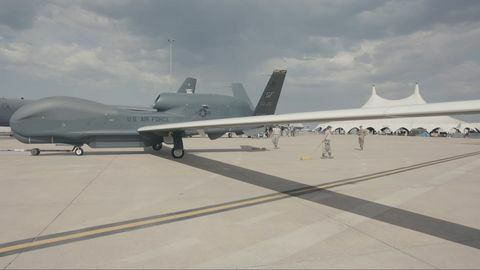 Held July 30-31, the event focused on creating regionally superior capabilities in defence technology areas such as space, cyber, autonomous systems, and intelligence, surveillance and reconnaissance. 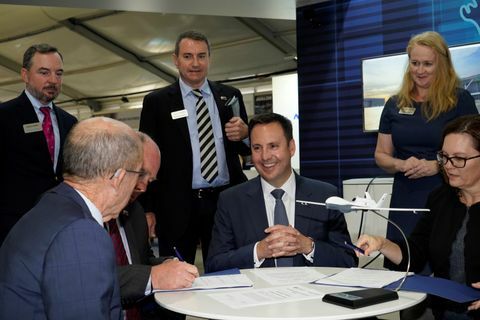 L to R: Mr. Mike Gallagher, Northrop Grumman Australia Strategy Director; Mr. Warren King, Northrop Grumman International Advisory Board; The Hon Dr Brendan Nelson AO, Australian War Memorial Director; The Hon Christopher Pyne, Minister for Defence Industry; Mr. Ian Irving, Northrop Grumman Australia Chief Executive. TechX2018 featured a keynote addresses from Professor Brian Schmidt, vice-chancellor of The ANU, Dr. Alex Zelinsky, chief defence scientist, Department of Defence, and Dr. Anita Hill, head of future industries and chief scientist, Commonwealth Scientific and Industrial Research Organisation. Chief technology officers from Northrop Grumman’s U.S. businesses, Patrick Antkowiak, Gulu Gambhir, Tom Pieronek, David Steffy and Brad Furukawa, also attended. 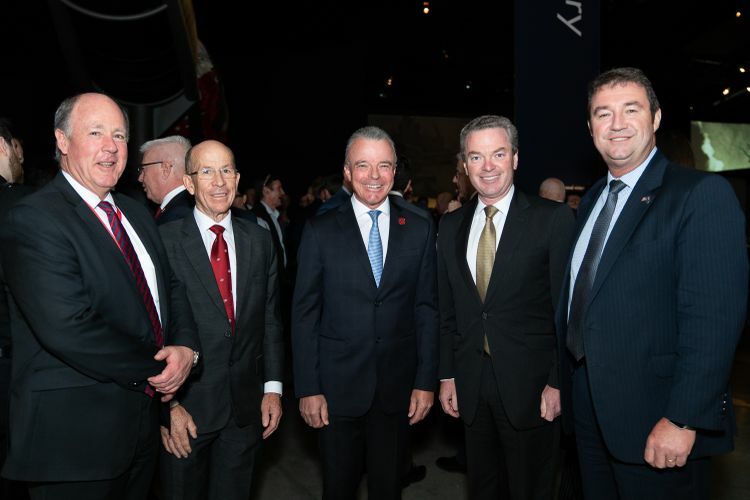 The events also included a dinner at the Australian War Memorial, with remarks from The Hon Dr. Brendan Nelson AO, the memorial’s director, and a keynote address from The Christopher Pyne MP, Minister for Defence Industry, who emphasised the importance of innovation for Australia’s sovereign capability.